Just 3 to share with you this week! 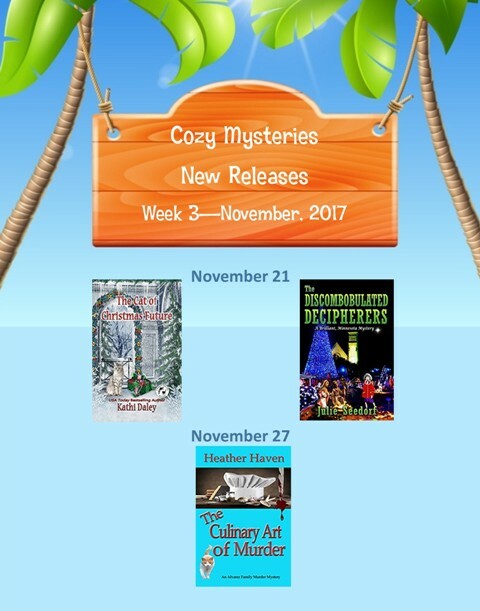 Thanks for alerting us to all these great new releases! I can see there will be happy reading ahead.